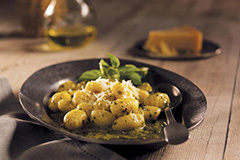 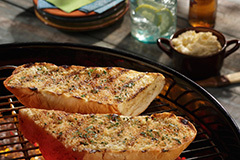 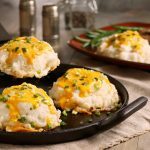 This recipe for Smashed Potatoes offers an interesting new twist on mashed potatoes and makes tasty work of leftovers. 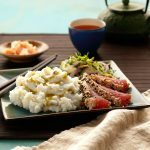 Wasabi Mashed Potatoes are a sassy side dish for seared ahi tuna, steak or short ribs. 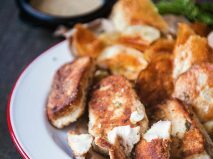 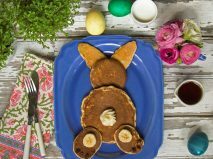 Plus they are super easy to make! 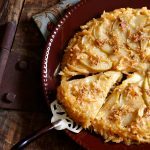 If you’ve ever enjoyed the sweet and salty match up of a slice of cheddar and a crisp apple, you’ll love this recipe for Cheese and Apple Hash Browns. 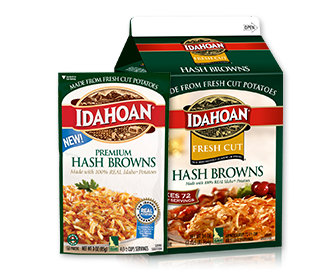 A wonderful addition to brunch or as a side dish for pork. 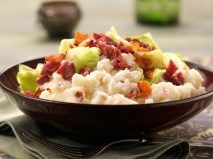 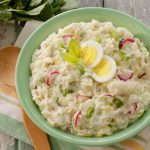 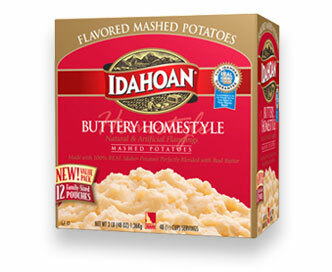 Bea’s Mashed Potato Salad recipe puts a new spin on the seasonal favorite by starting with Idahoan Baby Reds® Flavored Mashed Potatoes. 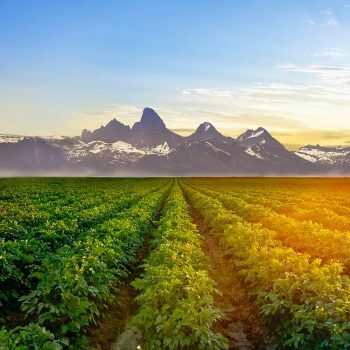 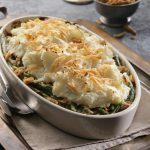 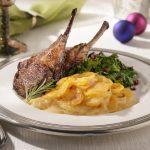 Idahoan Mashed Potato Topped Green Bean Casserole combines two favorites – green bean casserole and mashed potatoes – into one! 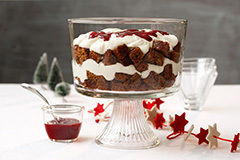 Not just for holidays anymore! 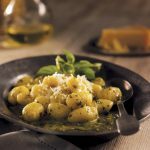 Mashed potato gnocchi are a lot easier to make than you might think. 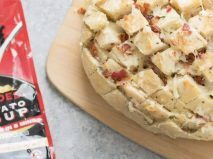 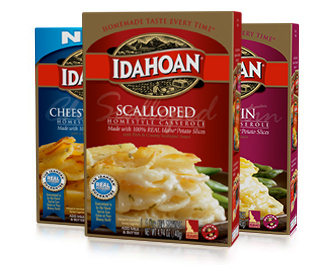 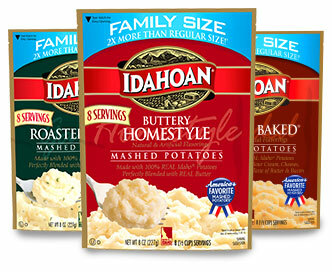 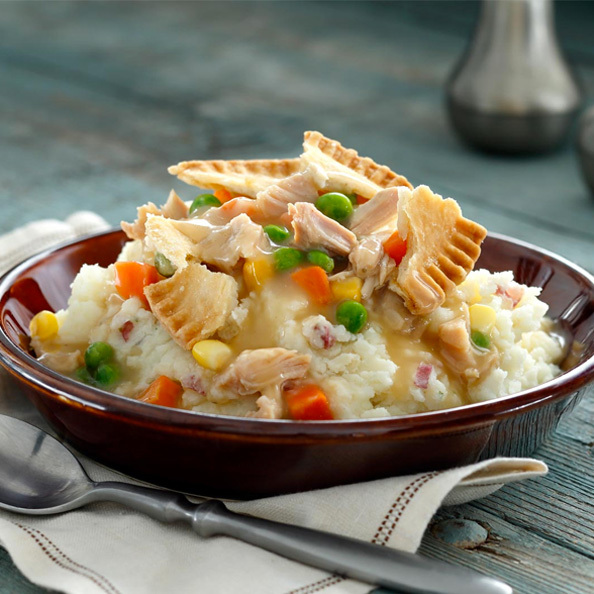 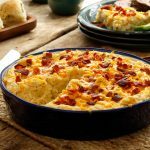 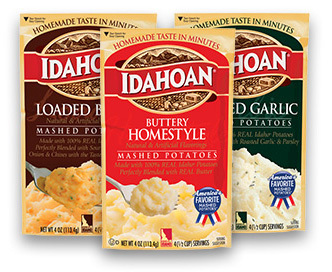 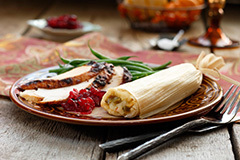 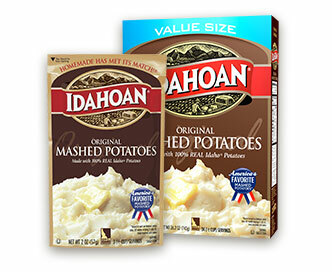 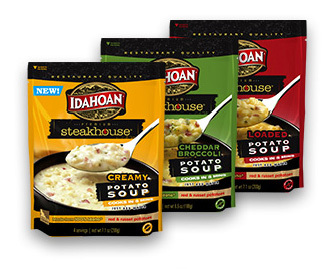 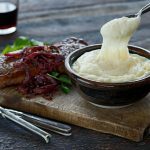 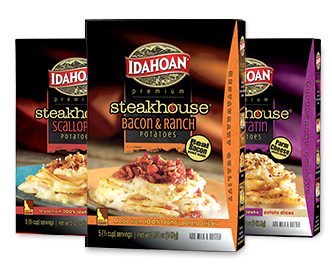 Starting with Idahoan Mashed Potatoes really cuts down on the prep time making it possible to have this tasty dinner on the table in about 30 minutes. 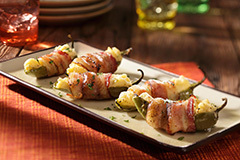 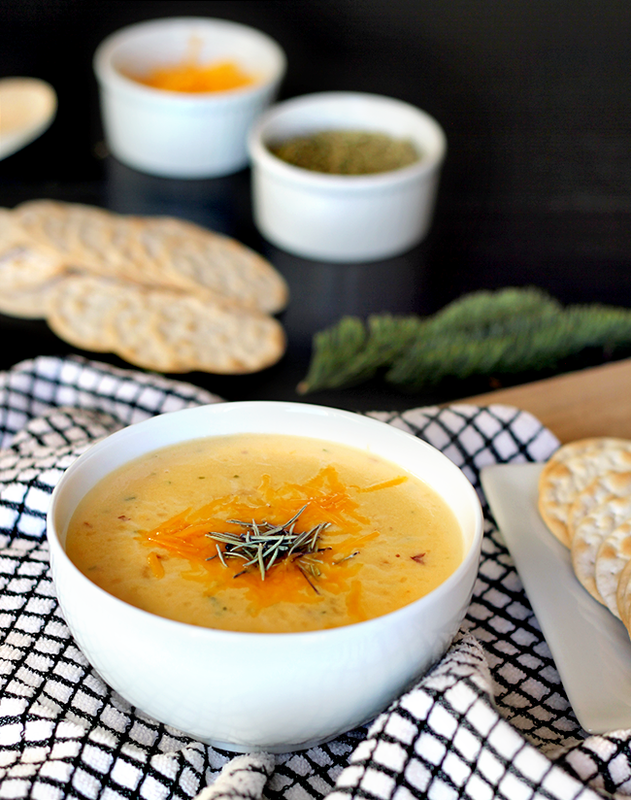 A favorite for the tailgate! 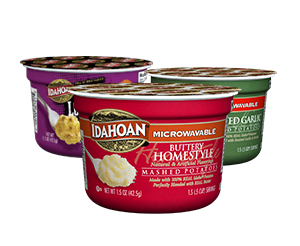 Keep in insulated carrier to assure hot dip on the spot! 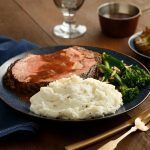 A new take on an old favorite. 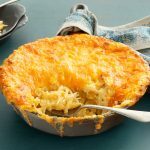 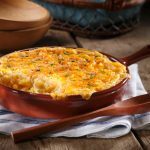 Simply use our Scalloped Homestyle Casserole potatoes, add chopped onions and shredded Grueyere cheese, and presto, you’ve got the perfect side dish for almost any meal.